Have you ever felt that there is not enough time for karaoke? 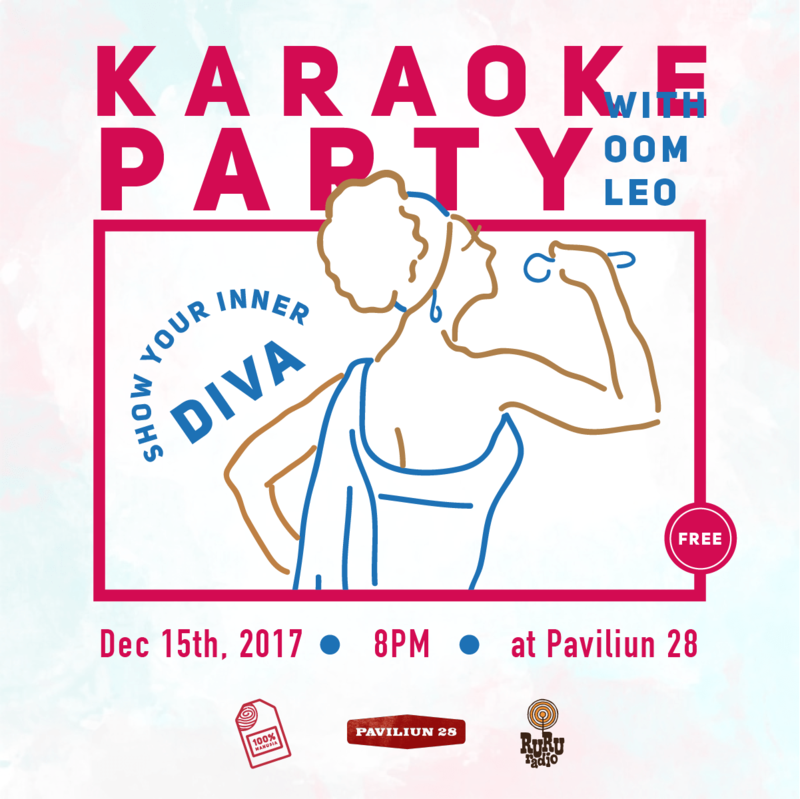 The theme of this party is “Show Your Inner Diva”, and you can wear any clothes that show your inner true self. Don’t want to miss the party? Mark the date in your calendar.